This is an important step in the Kenié hydroelectric project. The pan-African group Eranov and Envol Afrique, to whom the Malian government has entrusted the concession for the future power plant, will choose a company to build the facility. Launched only a few days ago, several companies specialised in the construction of power generation infrastructure have come forward for this call for tenders in Engineering Procurement and Construction (EPC). Among them, the Eranov group and Envol Africa have already pre-selected several companies, the best known of which is probably Sinohydro (which is specialised in dam construction). Sinohydro has a strong presence in Afrique, notably in Cameroon where it is building several dams, including the Banni dam at Walack in the Adamaoua region (works in progress) with a production capacity of 75 MW. But the company, which employs more than 130,000 people worldwide, has been accused of fraud in Uganda. 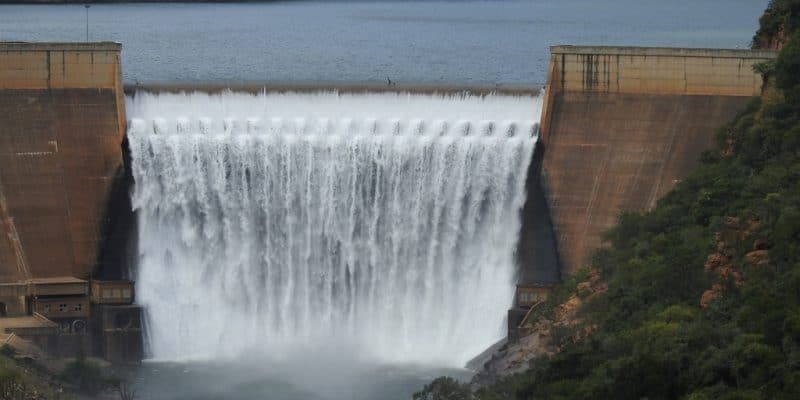 In Senegal, it was also accused of having “gone through the window” to obtain the construction contract and the commissioning of the Koukoutamba hydroelectric development project on the Bafing River in the Republic of Guinea Conakry, launched in June 2016 according to the newspaper Libération. These actions pushed the authorities to deprive her of this market at more than 700 million dollars. Sogéa/Voith/Cegelec (a consortium that carries out numerous works in Africa) was preselected, as was SGTM Morocco, which is taking its first steps in West Africa, and China Gezhouba Group Company, well known in Africa, for construction works, notably in Senegal and Guinea. This is an ambitious project for Mali since it will partially solve the problems of load shedding that the population suffers every day. With a production capacity of 42 MW, the future Kénié dam will be built at the falls bearing the same name on the Niger River. It will also be necessary to examine the environmental impact of this dam, which will have a threshold (a short section of the bed of a watercourse where, for natural geomorphological reasons or as a result of human construction, the bottom of the bed is fixed, which very often leads to a significant change in the height of the water level, editor’s note) of 1000 m, 35 km from Bamako, the capital. This project is jointly financed by the pan-African group Eranove and Envol Afrique to the tune of 110 million euros, or more than 72 billion CFA francs. These two entities will then jointly operate the dam for a period of 30 years.